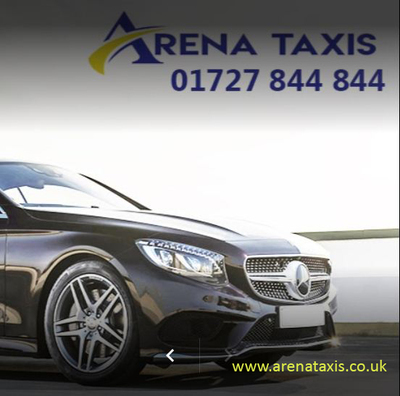 Now getting the A1 cab service in St. Albans is just one call away. Call us on 01727 844 844 or visit the website www.arenataxis.co.uk and check out our services with the best rates. With the best customer friendly drivers on board we ensure that your ride always turns out to be a happy one. Call us today and experience the difference. Write us at bookings@arenataxis.co.uk for booking related information.